TAMPA, Fla. (FNN NEWS) – Dreams do come true if you ask two congressional Democrat incumbents in Florida who will get a free ride to re-election. U.S. 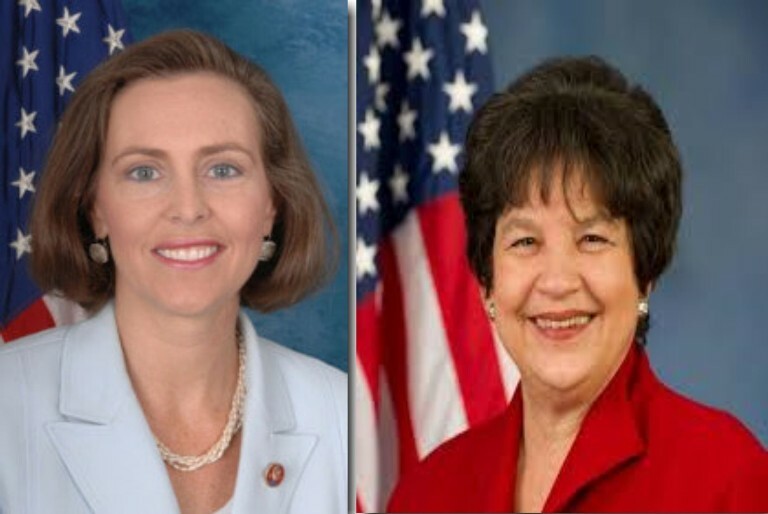 Representatives Kathy Castor -Tampa, and Lois Frankel – West Palm Beach both won automatic re-election to Congress when no one submitted paperwork and paid the $10,440 filing fee to challenge them before the May 4 deadline. They are the only members of Florida’s congressional delegation to run unopposed this year. Most congressional incumbents will face off with an opponent(s) in the August 26 primary election or during the November 6 general election.